The Milk & Beverages class covers milk steaming, splitting and pouring for all the beverages regularly found on a coffee menu. 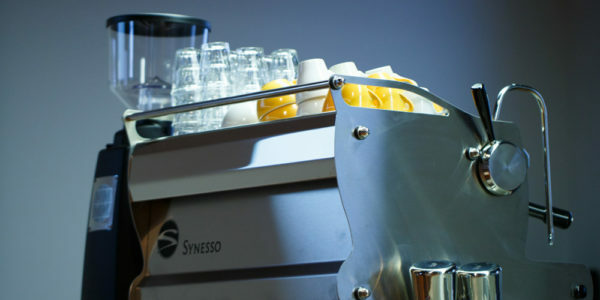 We will introduce simple and repeatable steaming techniques for achieving our goals of proper milk texture and temperature, limiting milk waste and working cleanly on an espresso station. 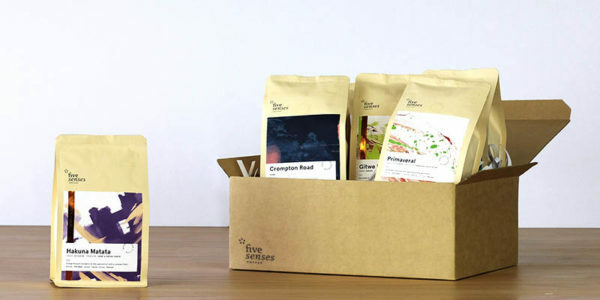 The proper preparation of each espresso based drink will be demonstrated and practiced in the class, working with a range of milks and non-dairy alternatives commonly found in a modern cafe. 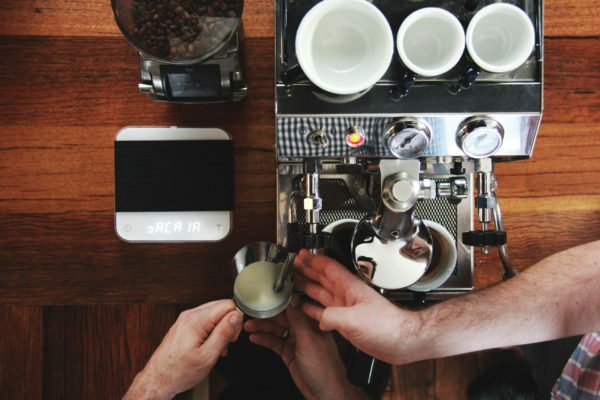 Latte art basics are introduced and explained. This class is the recommended next step following Fundamentals: Espresso. 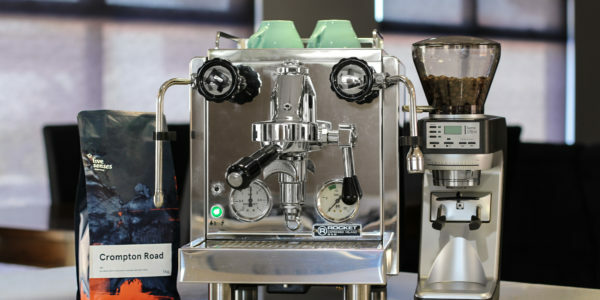 It is appropriate for all skill levels and is instructive for both new baristas, as well as those that would like to polish up their milk steaming skills further.